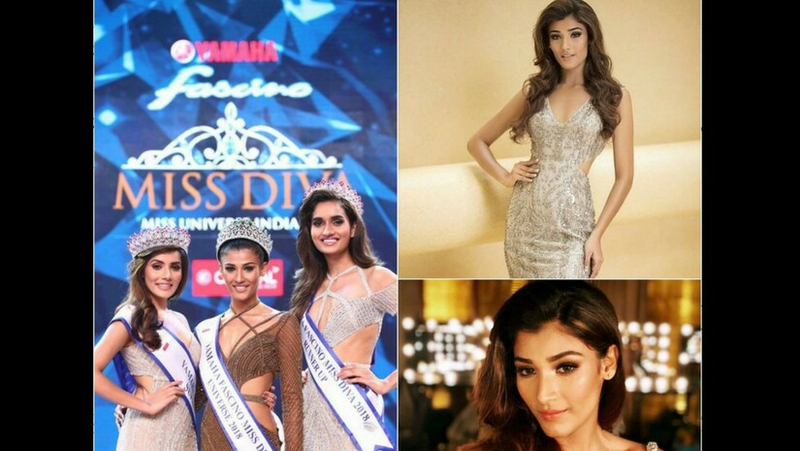 Nehal Chudasama from Mumbai was crowned the Yamaha Fascino Miss Diva Miss Universe 2018 at a star-studded grand finale event here on 31 August night. She will compete at the Miss Universe 2018 pageant in Bangkok in December. Actor Sushant Singh Rajput announced Nehal as the winner, while Miss Diva- Miss Universe India 2017 Shraddha Shashidhar crowned her successor at the NSCI Dome in Mumbai. Her favourite quote, according to the official page of the pageant, is "There's no substitute for hard work". The Times of India reports that the contestants who reached the finals were mentored and groomed vigorously by none other than Lara Dutta. Dutta, a former Miss Universe herself made the divas undergo a rigorous training schedules and workshops. 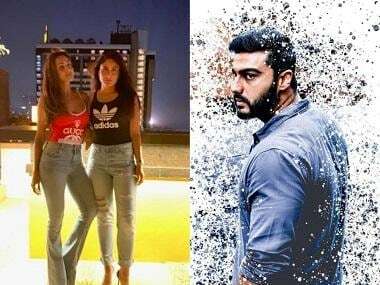 The show, which was hosted by Sophie Choudry and Malaika Arora, also saw performances from Bollywood actors like Sonakshi Sinha and Tiger Shroff. Manasi Scott also performed. The judges panel included personalities like Lara, Shilpa Shetty, Neha Dhupia, Falguni and Shane Peacock and Demi-Leigh Nel-Peters (Miss Universe 2017). Aditi Hundia from Jaipur won Yahama Fascino Miss Diva Universe Supranational 2018, and the Yahama Fascino Miss Diva 2018 - Second Runner-up title went to Lucknow's Roshni Sheoran. The judges' panel included Sushant, Shilpa Shetty Kundra, Neha Dhupia, Lara Dutta and Miss Universe 2017 Demi Leigh Nel Peters.